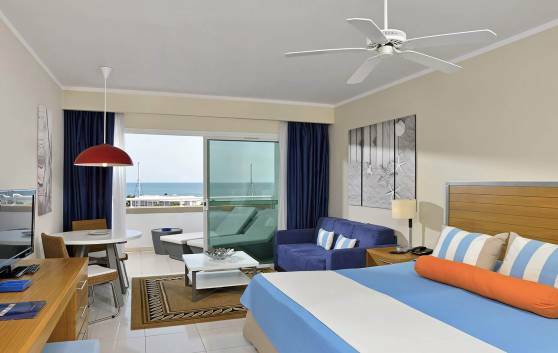 Combines modern décor and conveniences to make you feel at home: sofabed, fitted kitchen, living/dining room, bathroom, hall, balcony with stunning views of the sea, king-size bed… With an area of between 68 and 83 m2, many of these apartments connect with other Studio apartments. 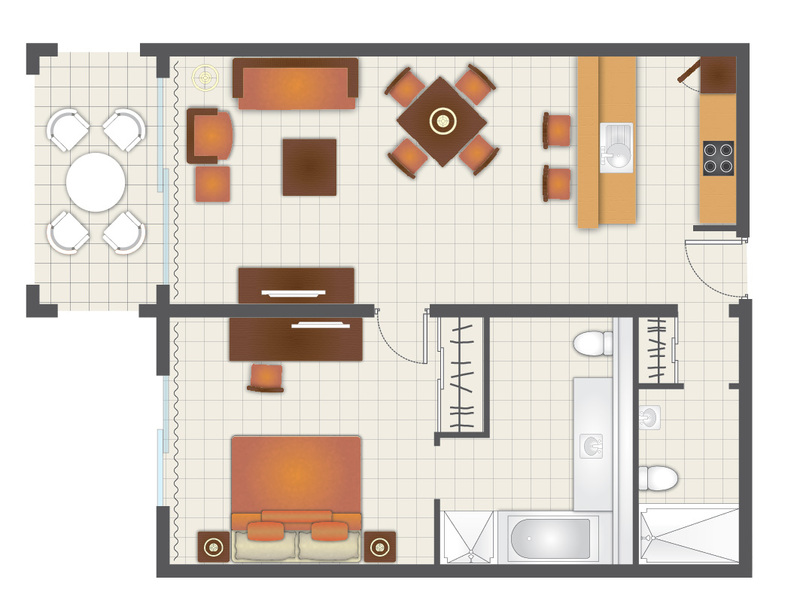 Functional and welcoming, combining the living room and bedroom in a single space. 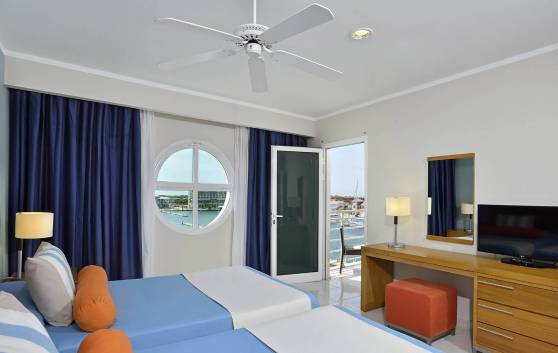 Equipped with cooking facilities, bathroom and balcony, with views of the marina and the Hicacos Peninsula. The studio apartments in the East condo area connect with one-bedroom apartments, whereas those in the West area connect with two-bedroom apartments. These apartments, situated in the East (La Marina) and West (Vistamares) condo areas represent the ultimate in comfort and good taste. They are also equipped with the amenities and services required for longer and highly enjoyable stays, including a spacious terrace and excellent views. 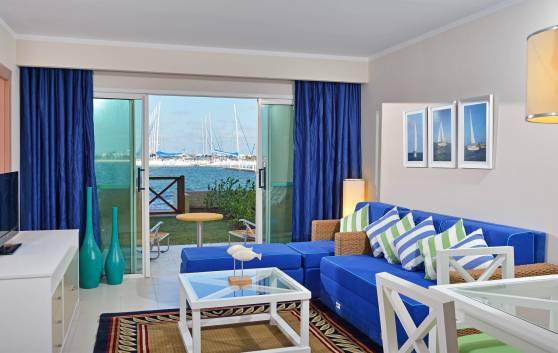 Located on floors 1 to 8 of the East area condos, known as La Marina, these very spacious apartments are the ideal option for families and groups. Their extended areas provide all the facilities required to make your stay a highly pleasurable and relaxing experience.